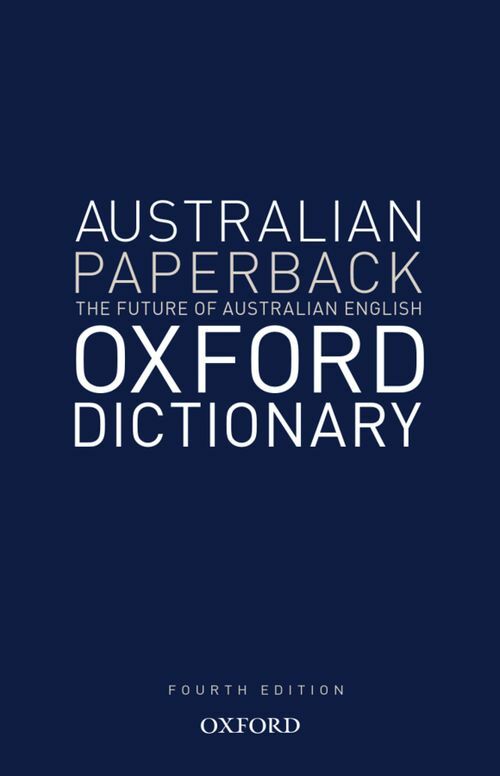 The fifth edition of the Australian Oxford Paperback Dictionary includes many new words and meanings, including many from the realms of sport, health, society, the environment and electronic communication. All Australian words and meanings are labelled with an Aust marker. The definitions are straightforward with guidance provided where word usage is controversial. Up to date encyclopaedic entries for the names of famous people, places, events, and institutions are provided. This dictionary is the ideal reference for home or office use.